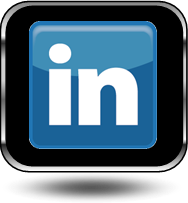 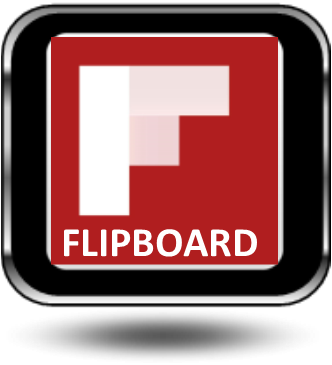 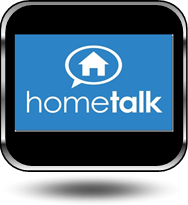 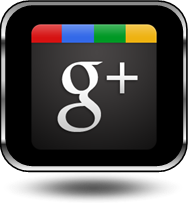 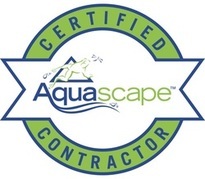 Service Availabilities In Pittsford, Brighton, Fairport, Henrietta, Greece & Rochester New York (NY) Areas Near You! 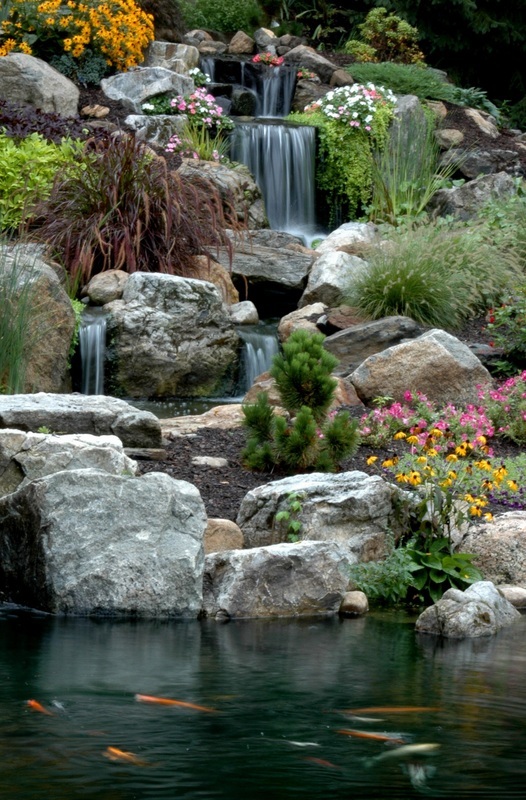 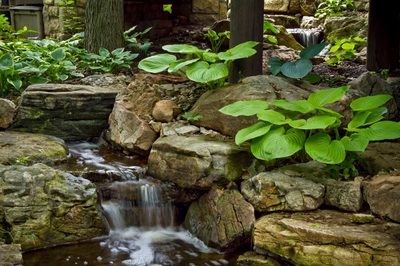 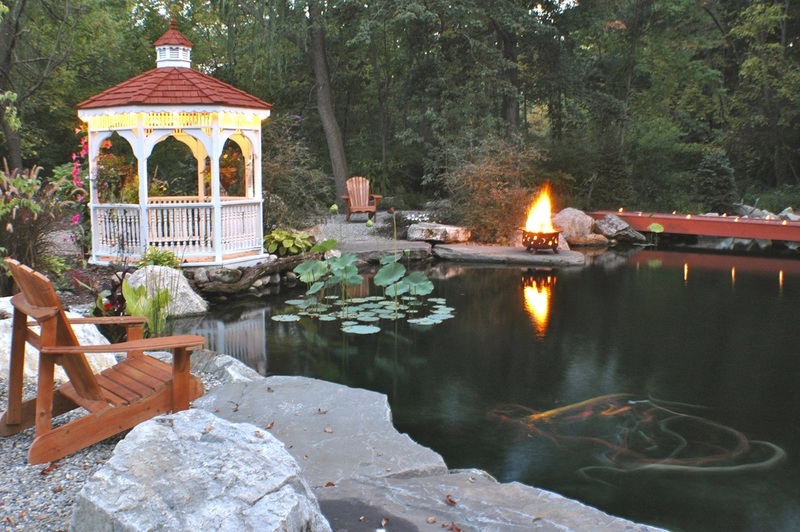 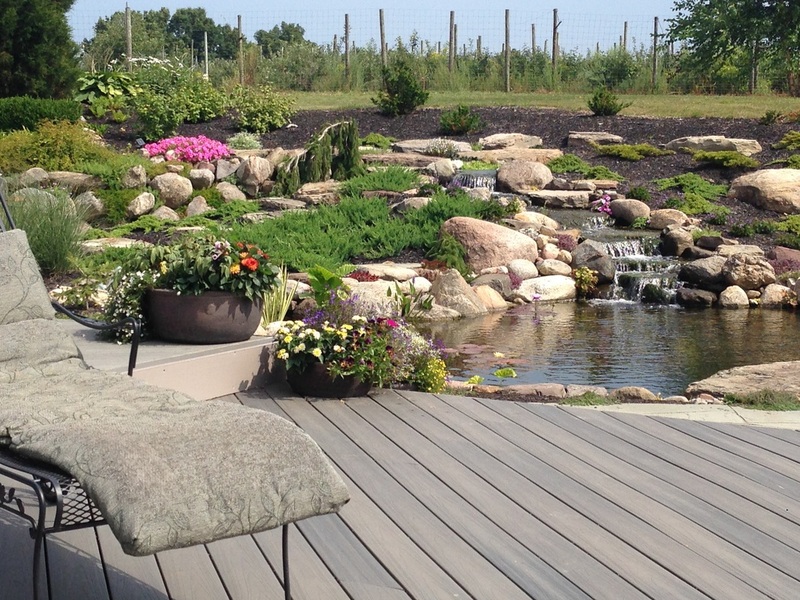 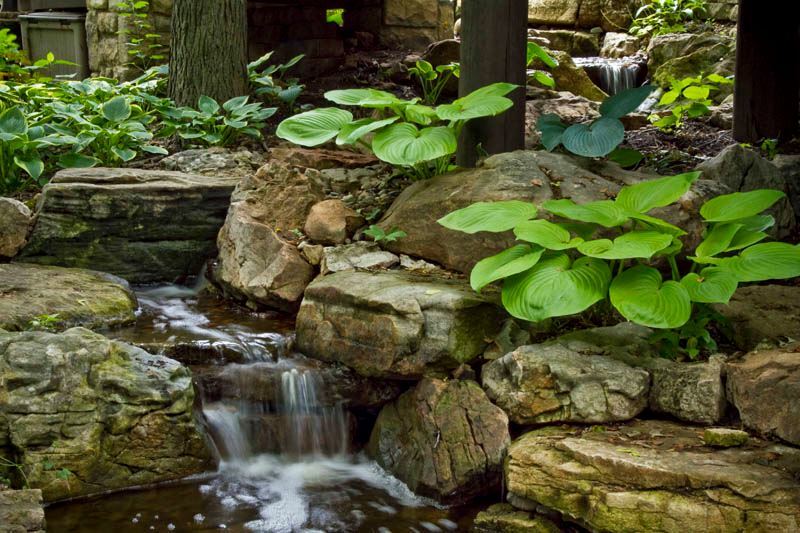 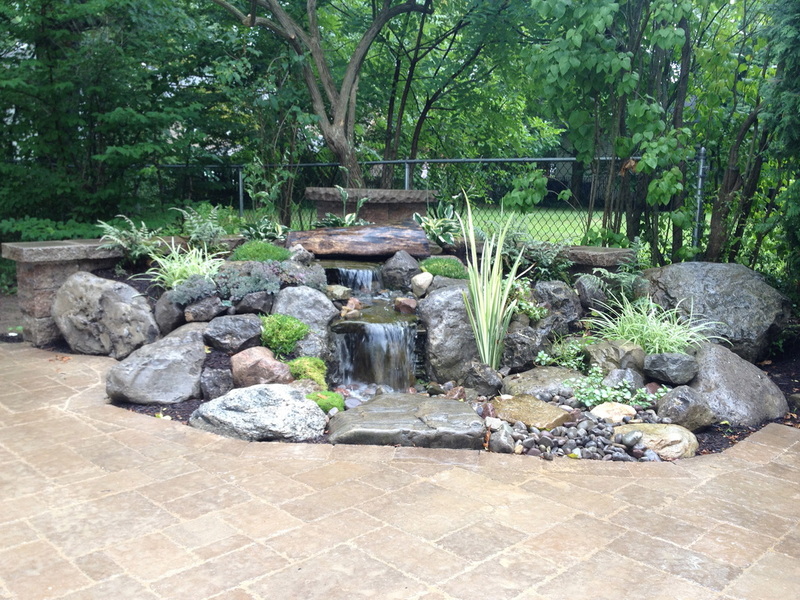 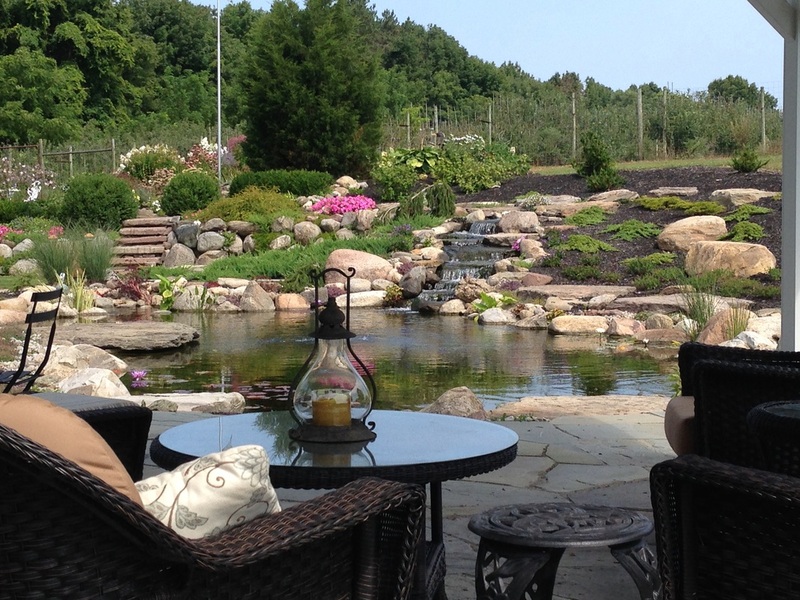 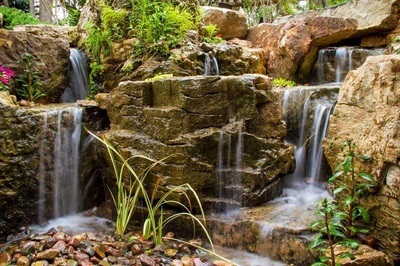 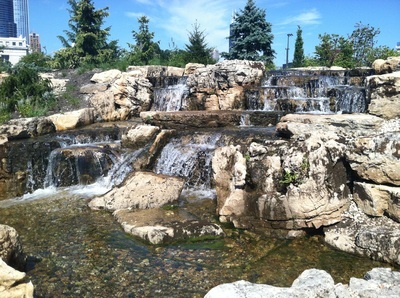 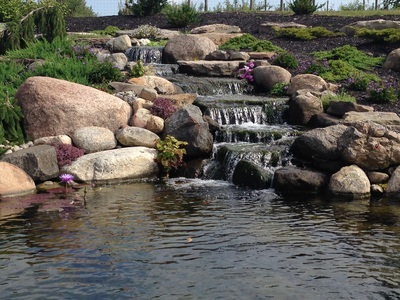 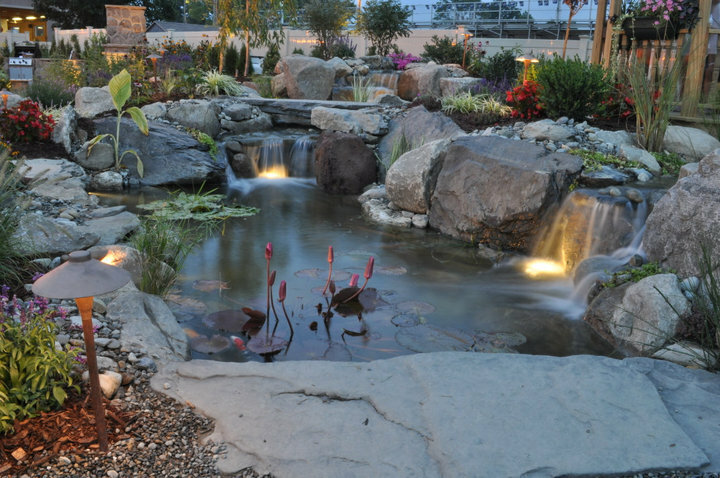 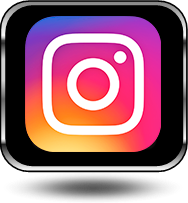 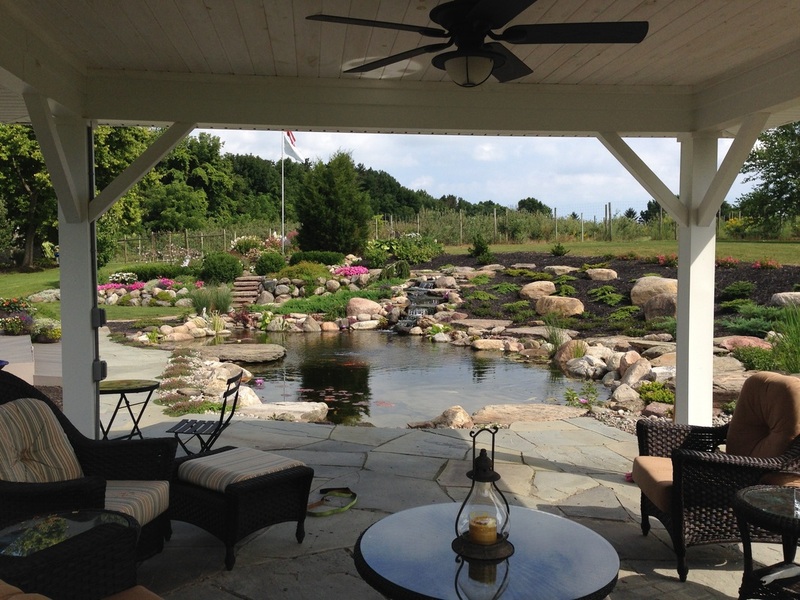 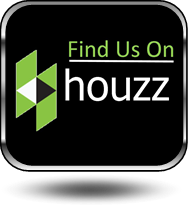 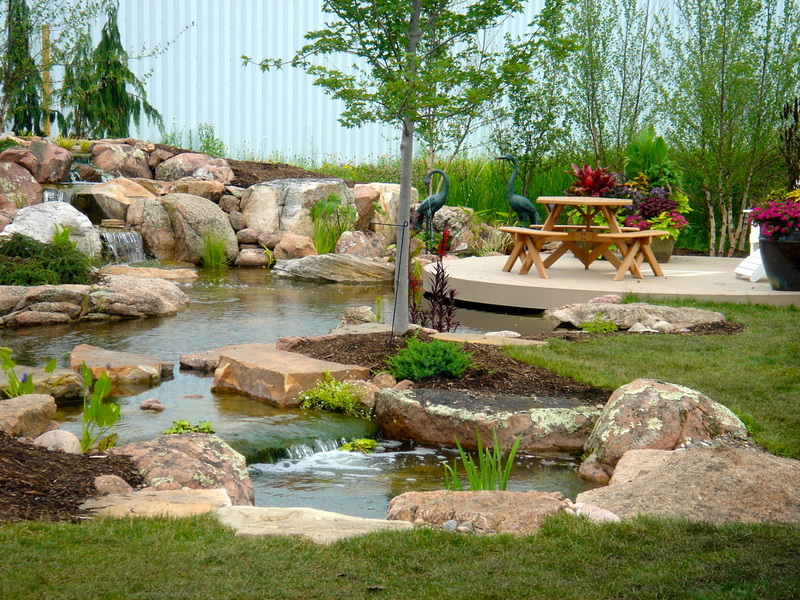 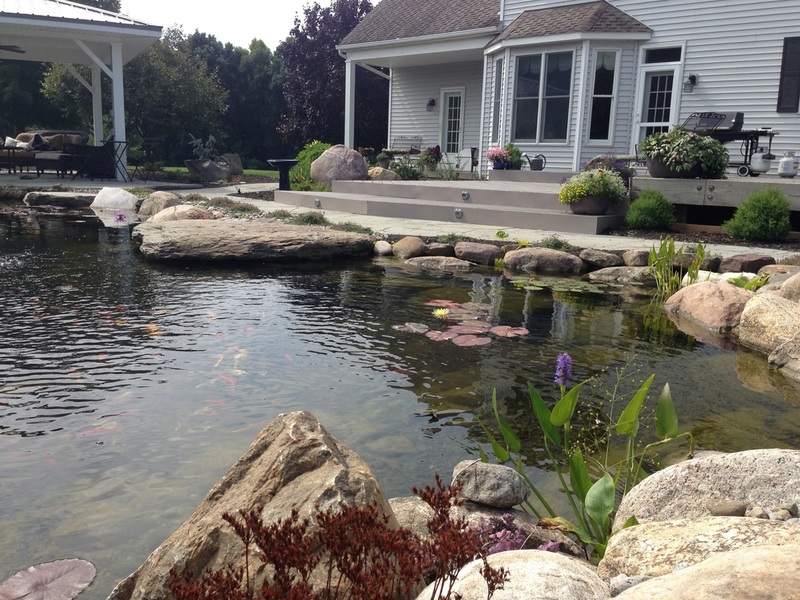 We hope you enjoy our Gallery of water features, waterfalls, & garden fountains to help get ideas for your backyards and outdoor living rooms including decks and patios in Rochester New York (NY) and surrounding Monroe County areas near you. 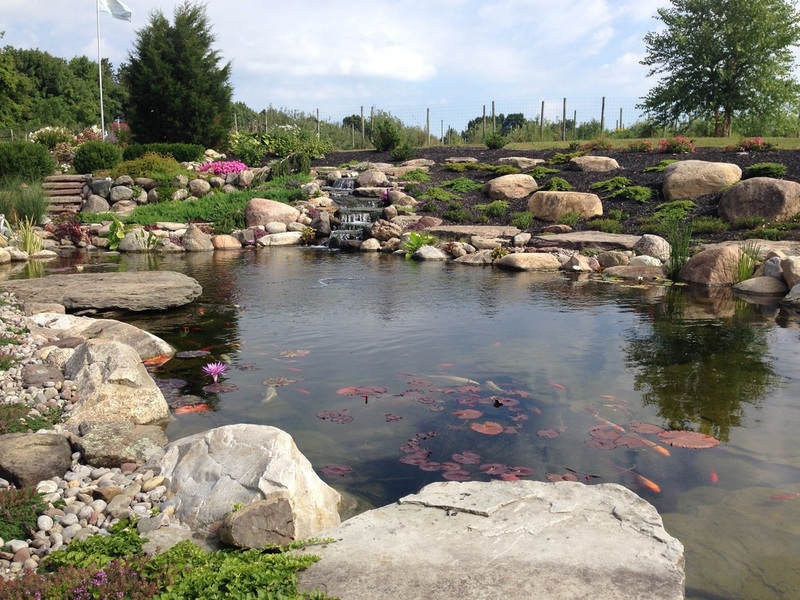 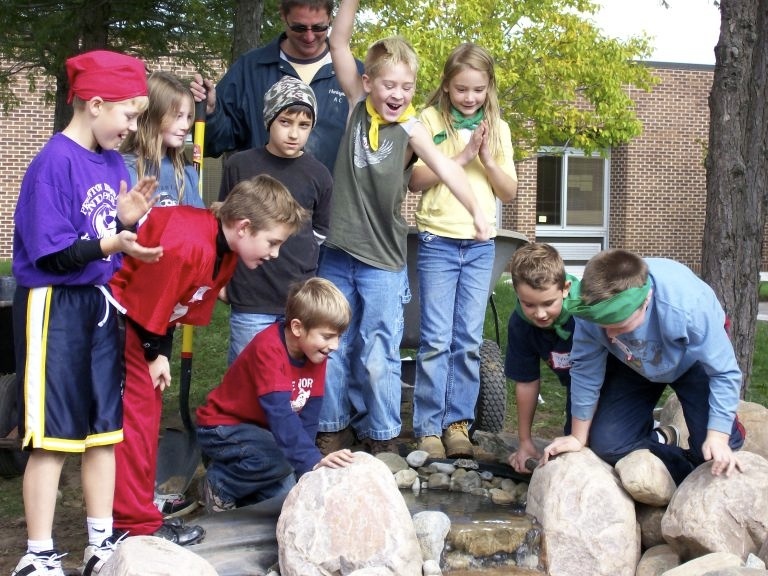 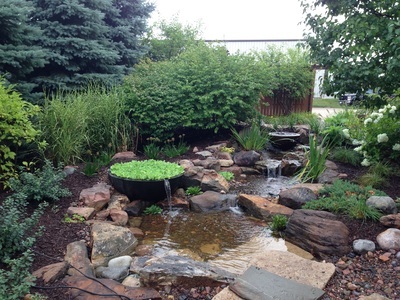 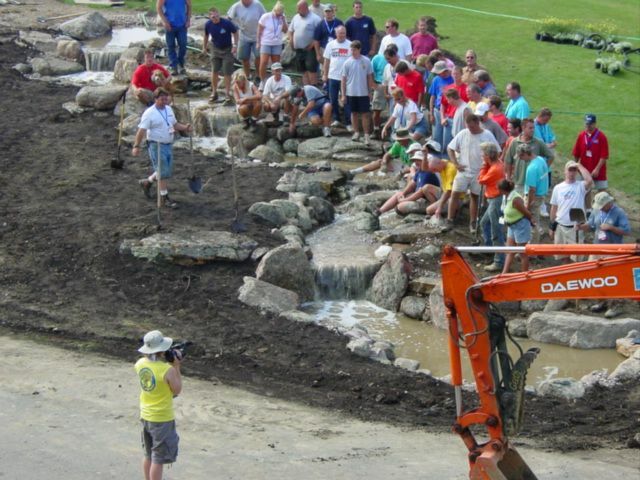 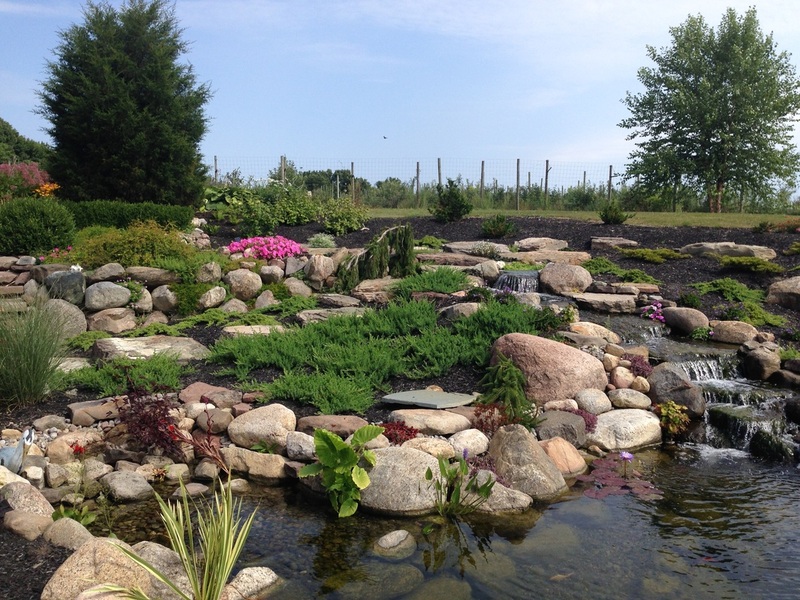 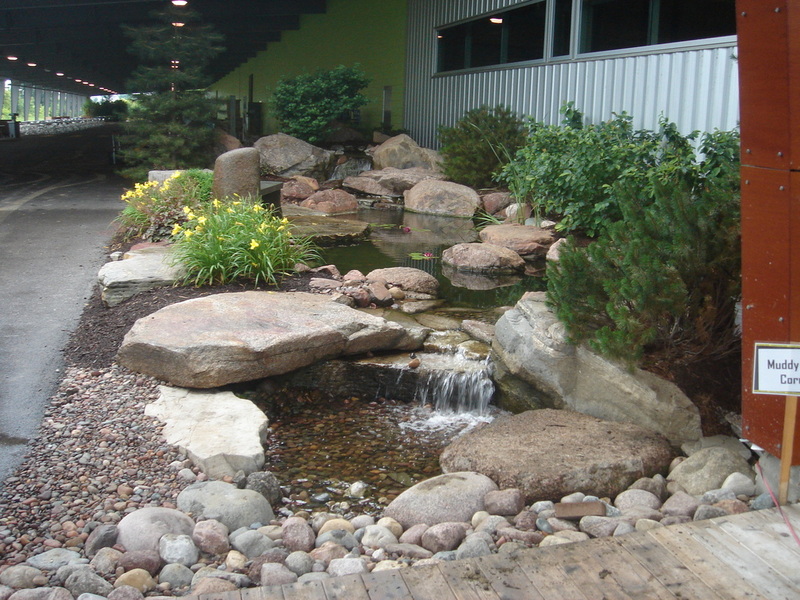 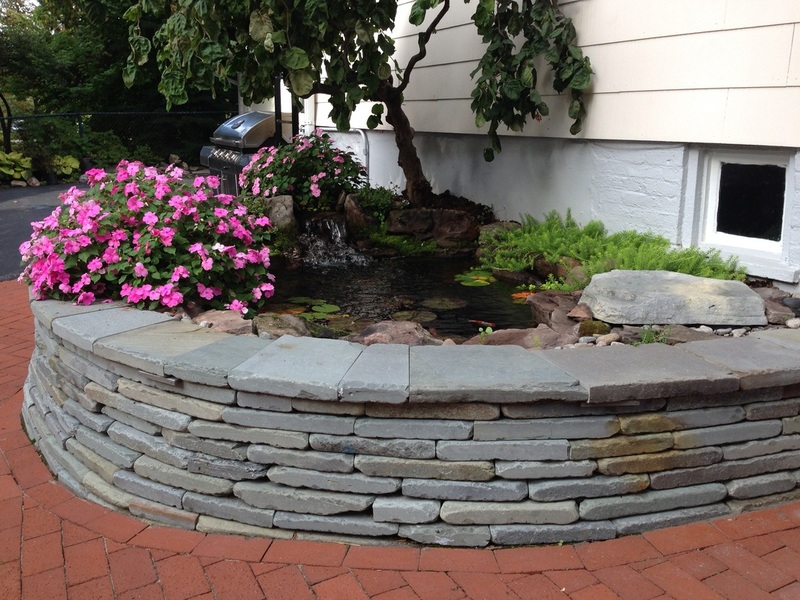 Click to learn more about this pond installed at a local Fairport, Monroe County school with teachers and students. 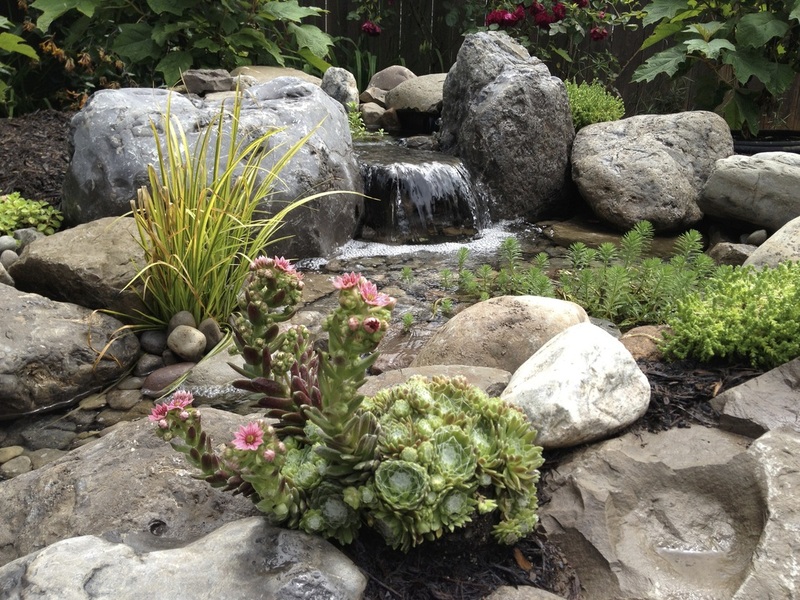 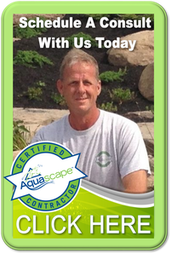 get pond contractor service now! 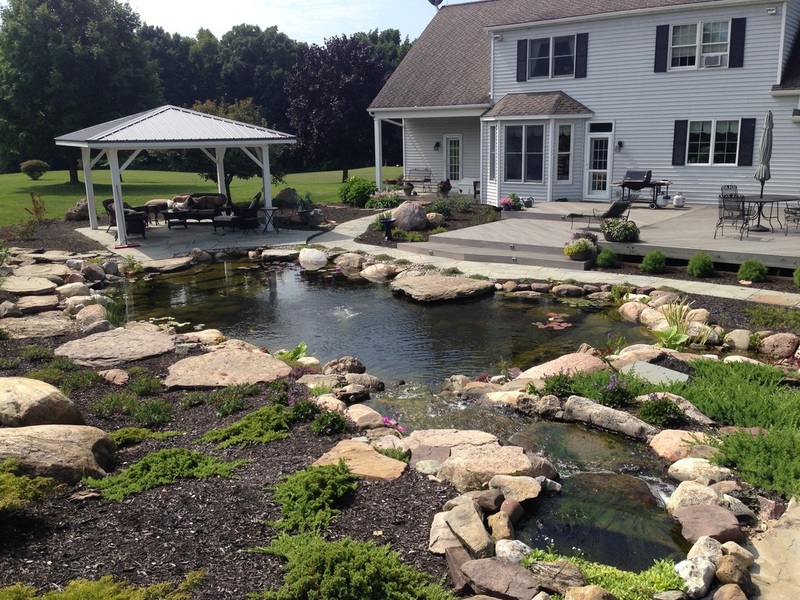 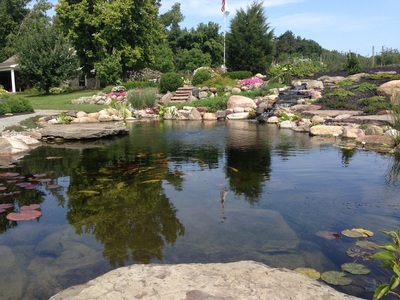 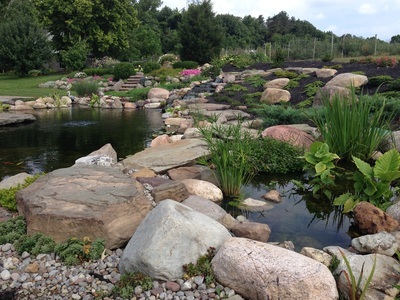 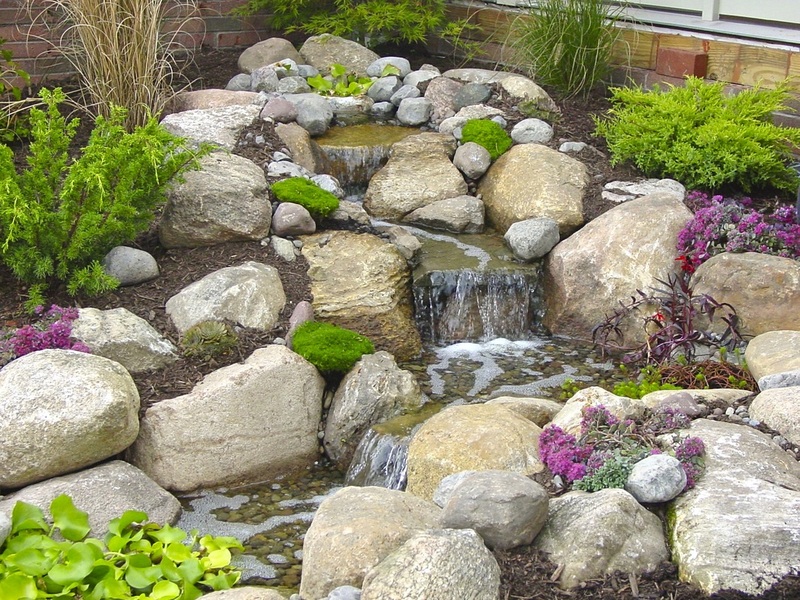 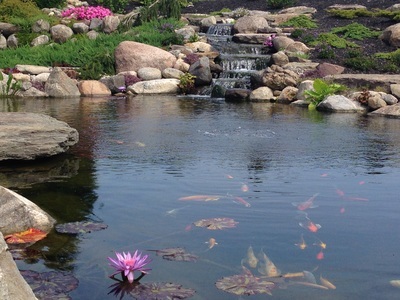 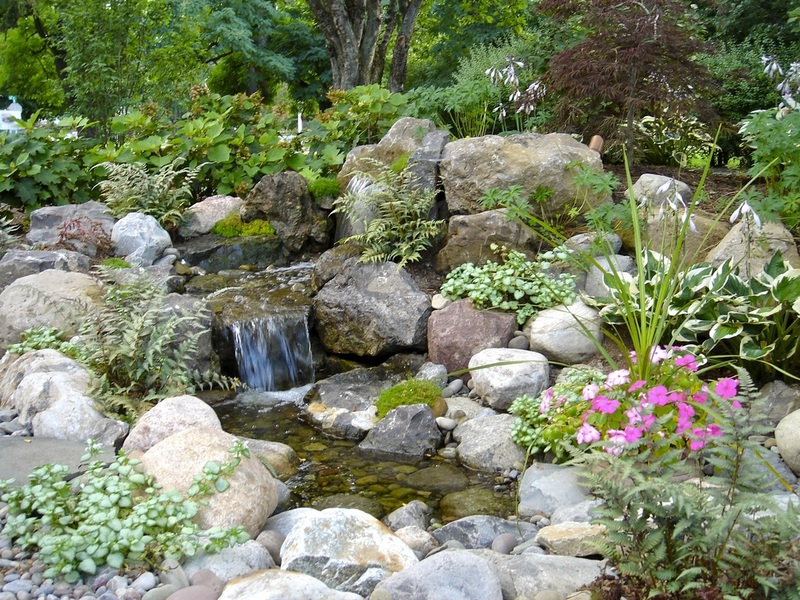 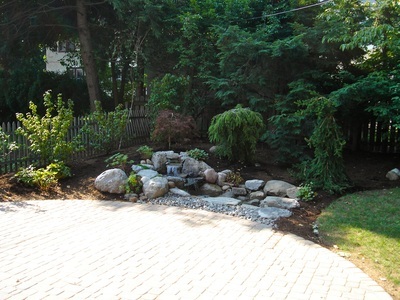 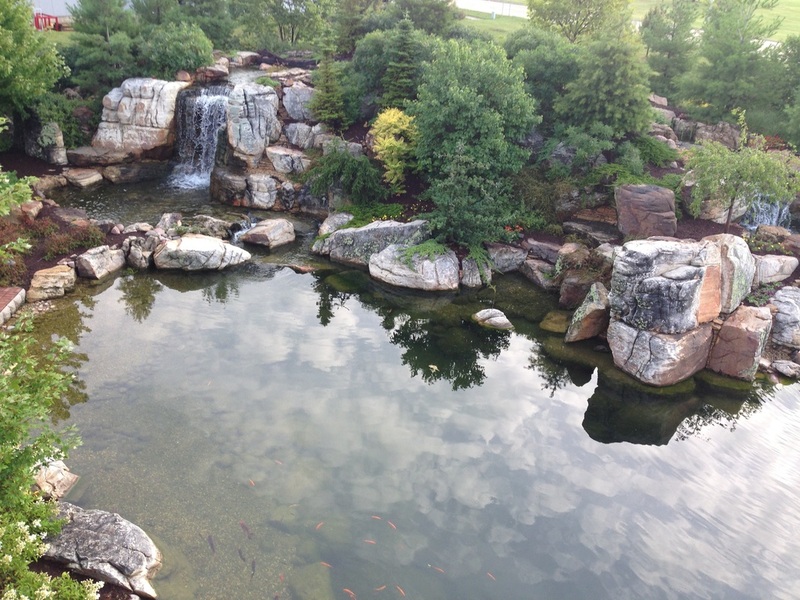 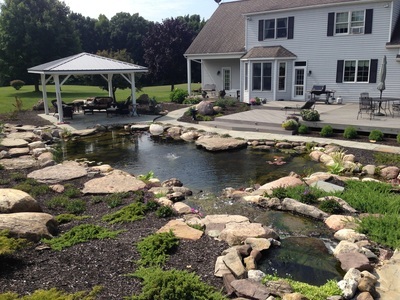 Reduce Pond Maintenance in Rochester, NY! 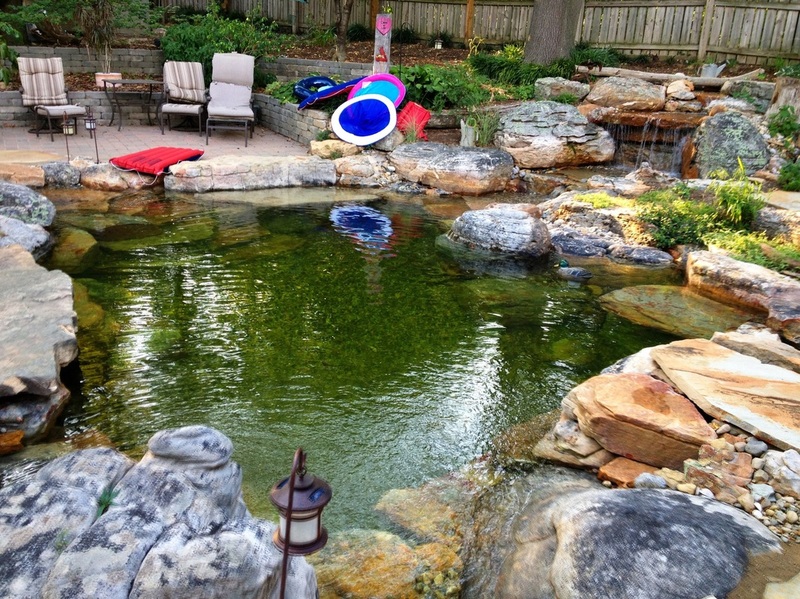 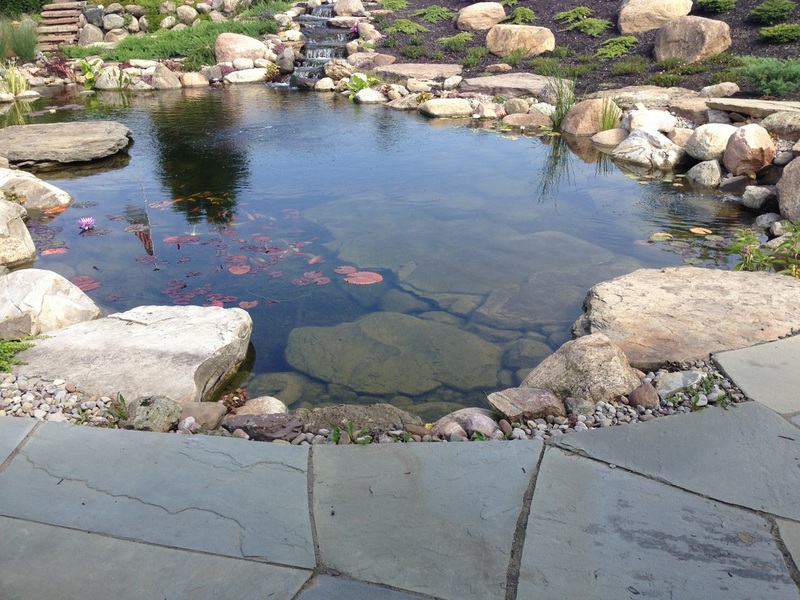 Sign up for pond cleaning services in Rochester, NY! 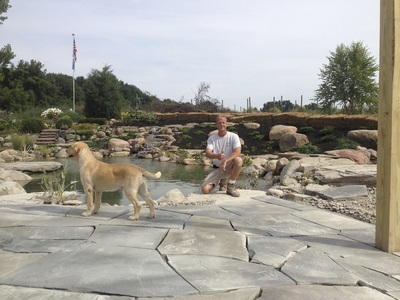 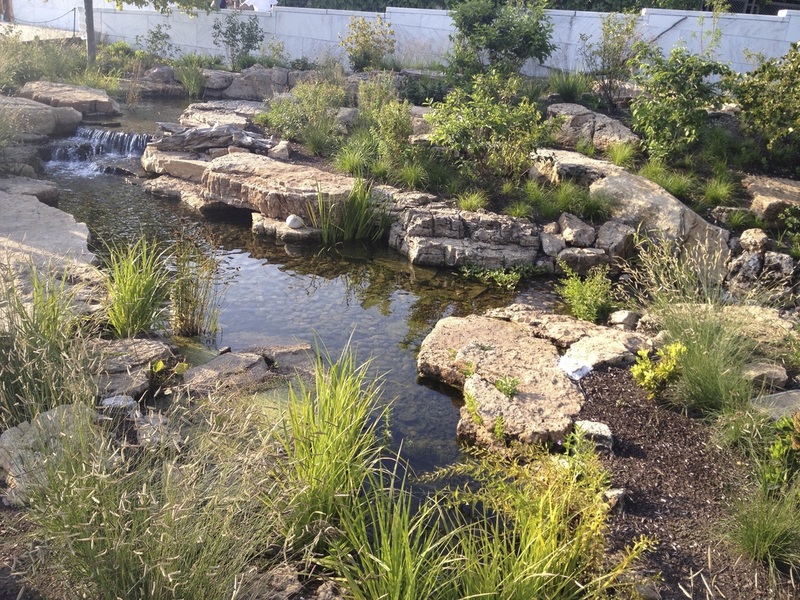 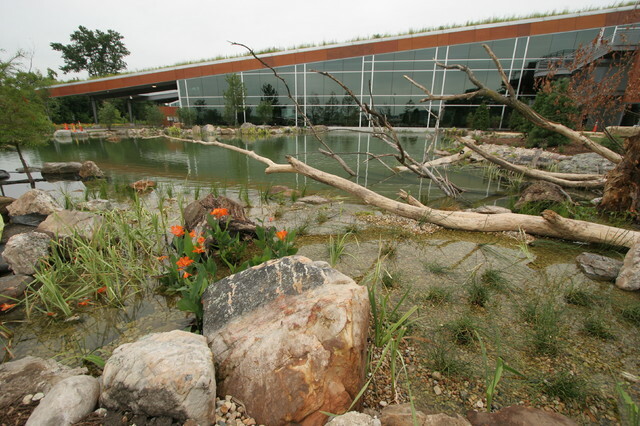 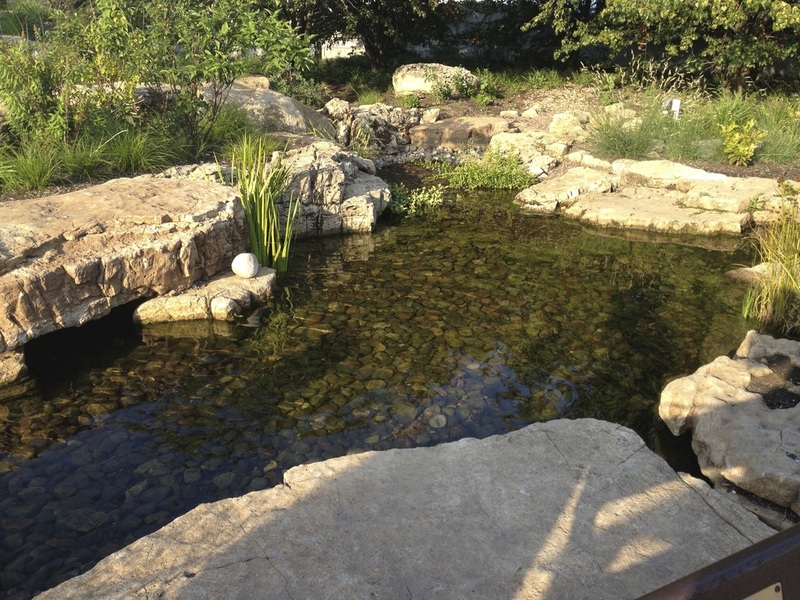 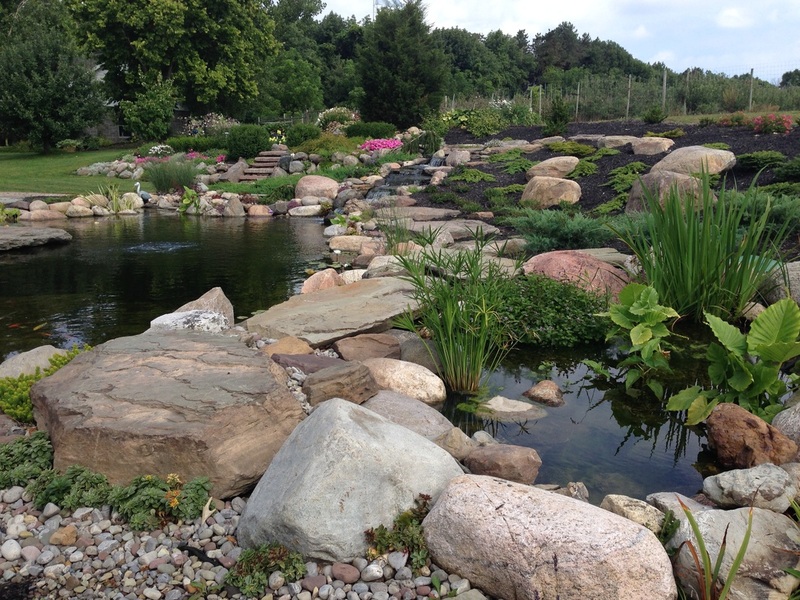 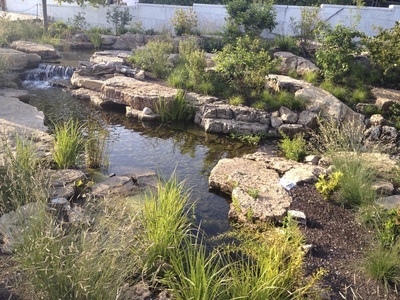 Pond algae solutions for Rochester, NY!